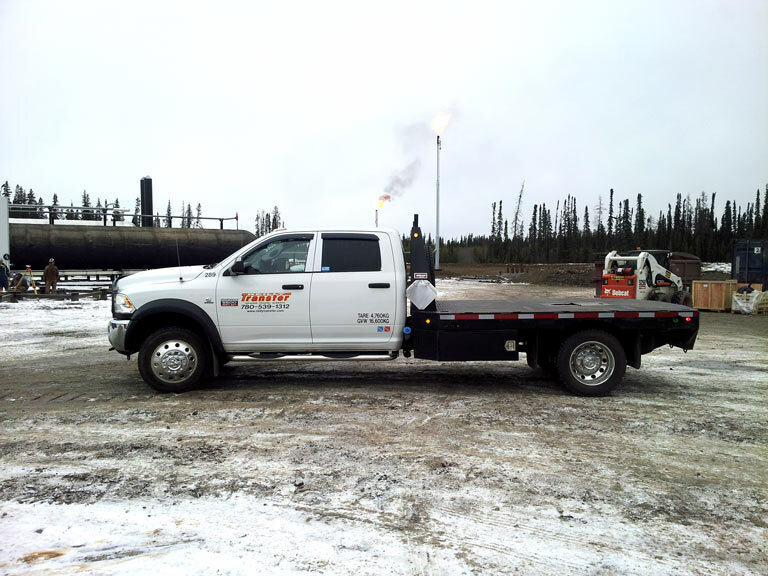 Reilly Transfer Group Ltd. has been serving the Peace Country for over 25 years. The company was founded in 1987 by Bill and Lorraine Reilly. Starting with 2 vans, the company began doing local freight deliveries for Greyhound and door to door courier service for local companies. In 1990 Jason Reilly started with the company in the courier division and then helped grow the future of the Energy Services side. Over the years they quickly expanded the freight division to encompass the entire peace region which pushed us to grow adding services to support our customer needs through the years. In 2017 we restructured the company under “Reilly Transfer Group Ltd.” in order to streamline the divisional growth. Under Reilly Transfer Group we formed three divisions to help show the diversity and strength of our company. Energy Services, Courier Services and Office Furniture Services.